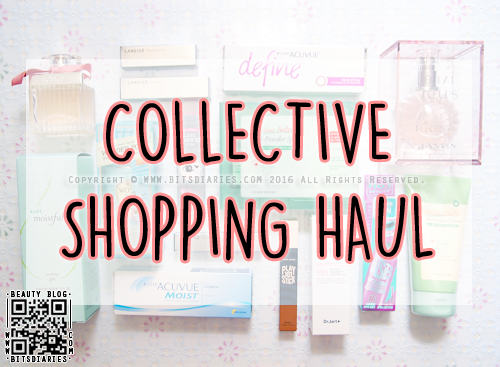 BITSDIARIES about BEAUTY & ACNE: Collective Shopping Haul | Beauty & Misc. I picked up quite a number of products while I was gone. And...I have pretty much tried most of them because I bought them quite some time ago like since December 2015. 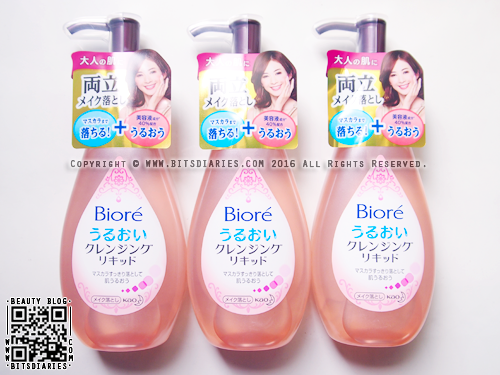 Most of these products were bought during my vacation to Korea and Japan. 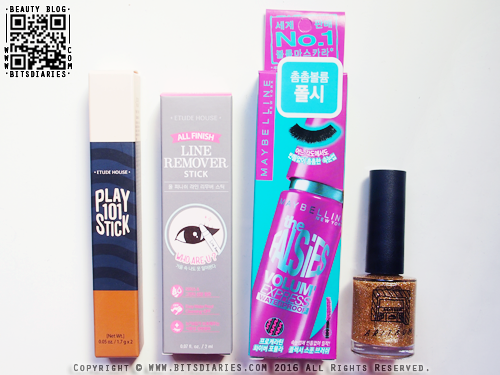 Anyway, I will be doing a review for some of these products in the future, so keep an eye out if you're interested. 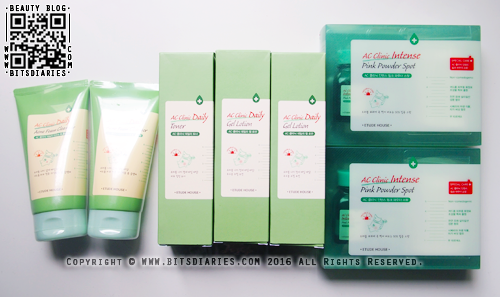 My all-time favorite skin care line — AC CLINIC! 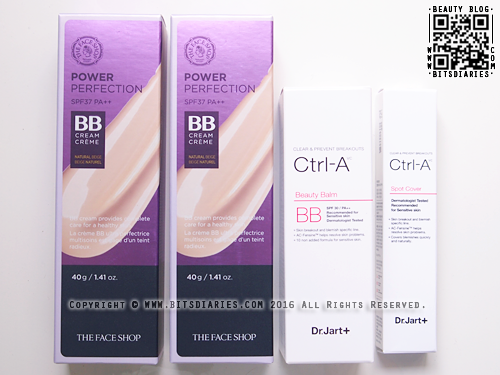 My current favorite BB Cream is the Dr. Jart+ Ctrl-A Beauty Balm. Besides getting the BB Cream, I also picked up the Dr. Jart+ Ctrl-A Spot Cover concealer, which is also my current favorite product. FYI, the Dr. Jart+ Ctrl-A line is specially designed for sensitive, acne-prone skin. 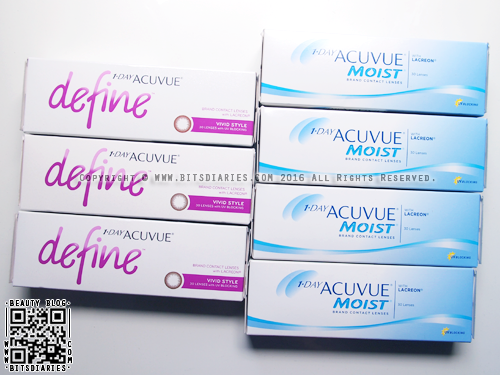 I have heard some positive reviews, so I thought I'd give their products a try. 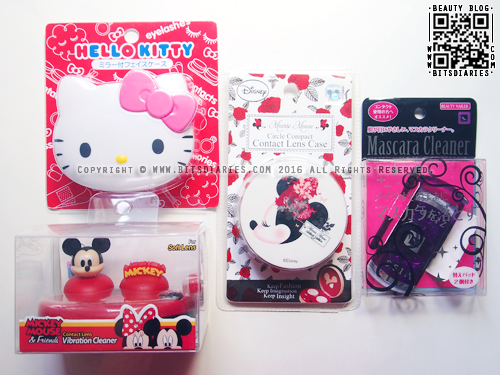 Review coming soooooooon~! I loooooooooove the color of the two tone lip bar soooooooo damn freaking much! It's one of my new favorite products for Year 2016. 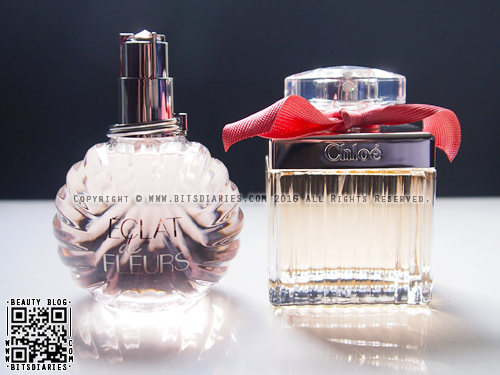 Stay tuned for my review for all of these three products! 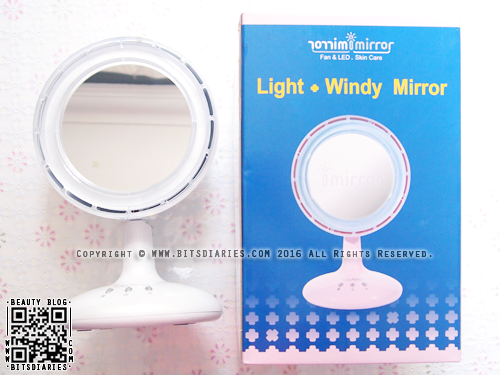 Imirror is a mirror with built in LED light and fan. The intensity of the lighting and the speed of the fan are adjustable (3 fan speeds, 5 light settings). So you can adjust to the right brightness level and wind speed for your individual needs. This is a perfect mirror for makeup applications in hot weather, eyebrow plucking or popping acne/blackheads! 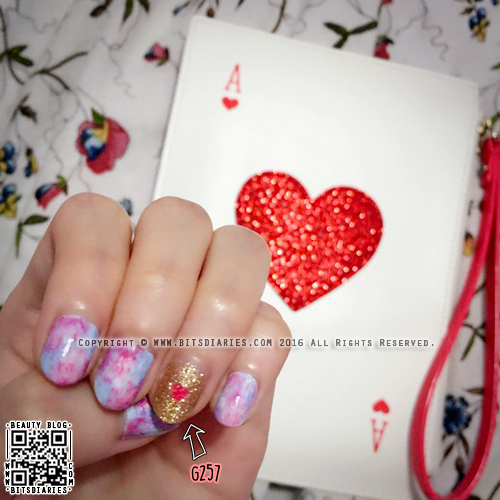 I think it is a must-have gadget for all ladies out there! For more information in English, visit their website http://imirror.co.kr/eng/135_e.html. I finally got this baby — New Nintendo 3DS XL in Metallic Blue~! 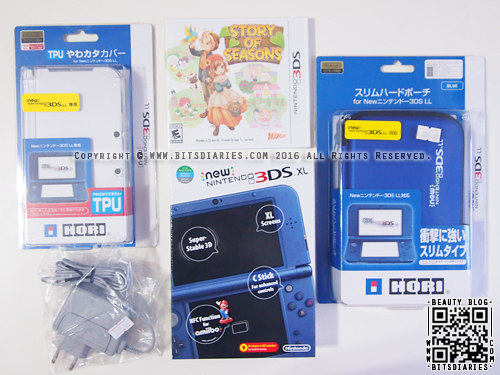 Along with the pouch, casing and stuff, and also a game called "Story of Seasons". I have been debating whether to buy the 3DS or not for a really long time. And I finally made up my mind to get it. 'Cause I really want to play Story Of Seasons~ — a game similar to Harvest Moon, but with a better storyline and graphic. Anyway, the 3DS bring back my childhood memories of when I used to play Pokemon, Harvest Moon and some other games on Game Boy. That's it for my collective haul! 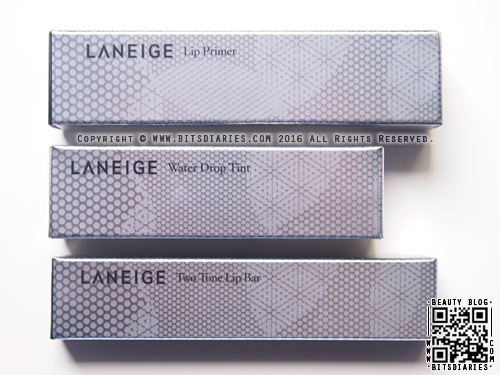 Next up, product review~ Stay tuned!